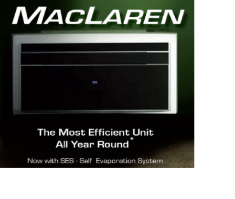 function in perfect harmony with Maclaren console air conditioners. minimizes sound output to the extent that occupants barely notice the soft hum. In fact, most people don't even realize it's running. 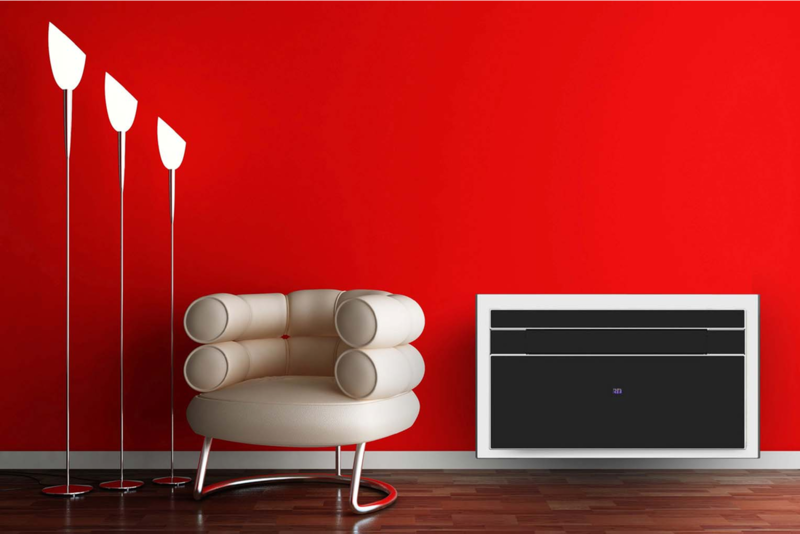 outside air in, cools it off, then circulates the refreshment around the room. invigorating air is the standard. 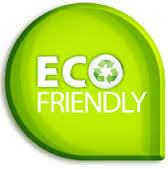 conform to interior design without presenting any artistic or visual challenges. complete and perfected package, cool in every sense.